Hey guys, once again we are here with another FRP bypass tutorial. Today we are going to talk about Samsung Galaxy J2 J200G FRP unlock trick 2018. For this Samsung J200G FRP bypass, no need to use any professional tool like UMT dongle, Miracle Tool etc. That means we will remove Samsung J200G FRP without any box. As we all know we can unlock or remove any screen lock [PIN/Pattern/Fingerprint lock] on Samsung J200G by factory reset from recovery mode. But problem is that you can apply the factory reset because of security lock. In the same way, if you were using Google account on the same device, it will stuck on Factory reset protection screen [FRP] after hard reset. It’s a Google account security feature to save user data and phone date of the device from third person. Download and install Dream Tool V4 on windows pc. Power off >> Press & hold volume down + power key + home key together at the same time. As you see the warning message, press volume up key to continue. Done!!! 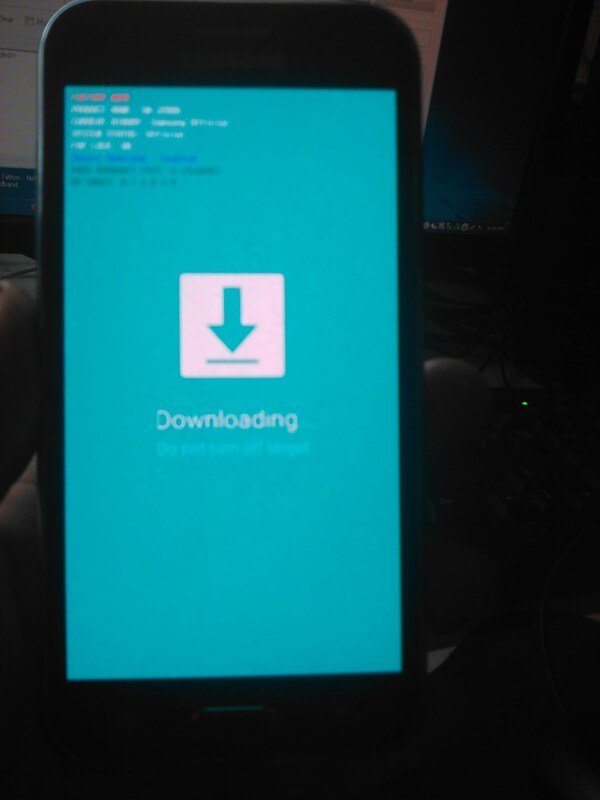 device should be into downloading mode. See below screenshot. Open Dream Tool V4, click on “FRP menu” tab. 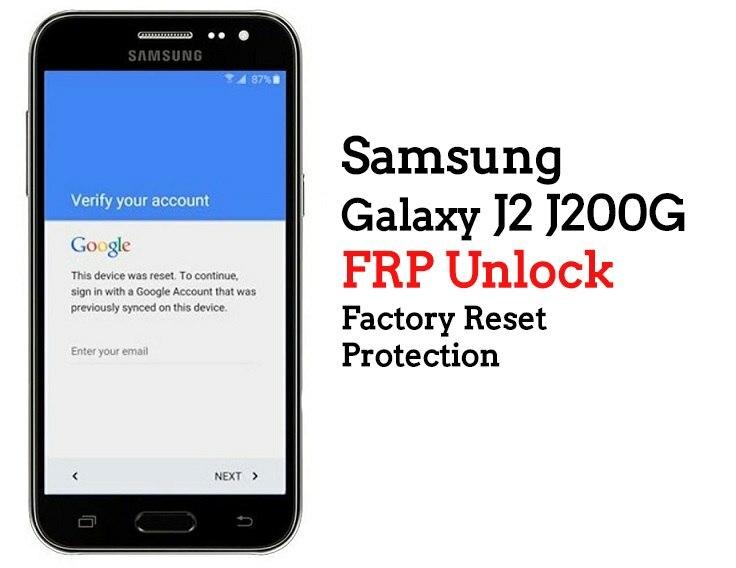 Wait for few minutes more to remove Samsung J200G frp lock. After completing the process, device will reboot automatically. All Done!!! FRE removed on Samsung J200G.